1101 East Broadway is not a contributor to a historic district, nor deemed eligible in the Broadway Historic Buildings Inventory Report. 2013 East Broadway is also not a contributor to a historic district; it is deemed eligible in the Broadway Historic Buildings Inventory Report. For more information, please click here. 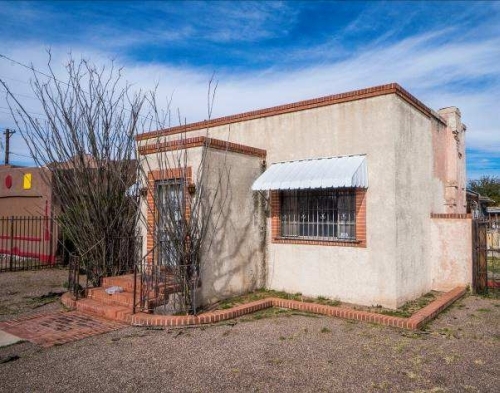 This property is not a contributor to a historic district, nor deemed eligible in the Broadway Historic Buildings Inventory Report. For more information, please click here. These properties are not current contributors to the historic district and they are deemed eligible as contributors in the Broadway Historic Buildings Inventory Report. For more information, please click here. These demolitions are now complete. These properties are not part of the Rincon Heights Historic District and were not deemed eligible for preservation. For more information, please click here. Demolition of these properties are now complete. 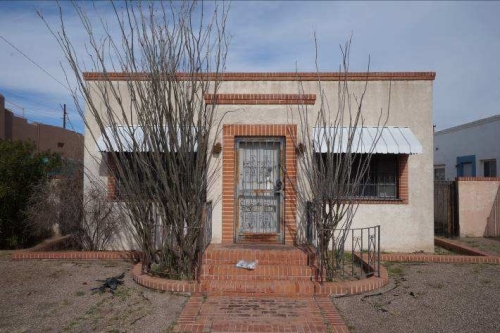 These properties are not part of the Rincon Heights Historic District and were not deemed eligible for preservation. For more information, please click here. Demolition of 2021 E. Broadway was completed in 2016. 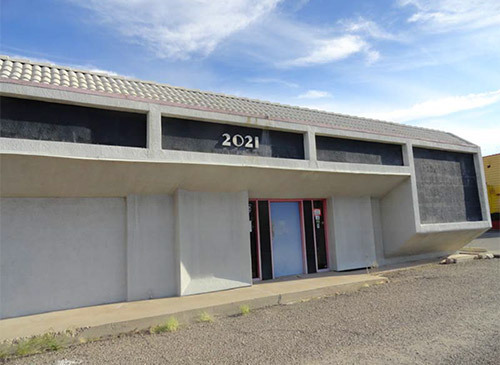 This building, formerly Film Creations, was scheduled for demolition as it will be impacted by the Broadway Boulevard widening. The core of the building and the garage in the north center of the lot were built in 1924 as a Mission Revival structure. In 1967 the original façade was torn off and a new contemporary façade with a different brick parapet cap was built, extending the façade toward Broadway. The old core building has original wood windows. Additions to the south and to the garage were also added later with different windows, construction materials and design. 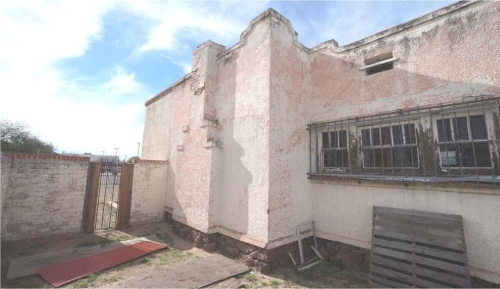 The building is in very poor condition with major structural failures and the almost complete destruction of the original character-defining interior elements. 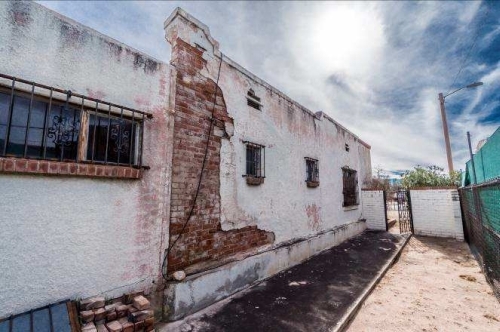 In our view, the building has lost substantial integrity and is no longer eligible as a contributing structure to the Rincon Heights Historic District. 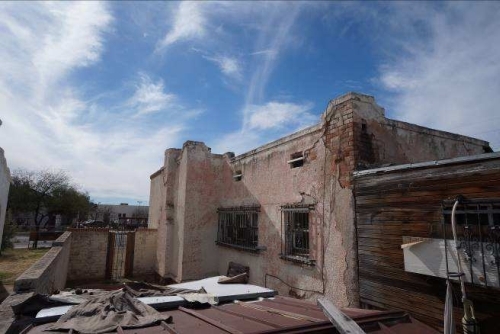 Despite numerous errors in the original Historic Inventory Form, we are in agreement with its ultimate conclusion that the building is not eligible as a Contributing Structure to the National Register District Nomination. A 490 SF addition was constructed at the north of the main building, possibly in two phases. The exterior detailing of this addition is out of character with the original building. The western half of the original northern façade of the building has been removed at the connection of this addition to the original main building. 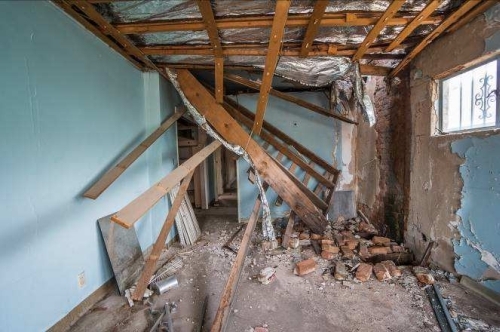 A wood beam had been installed to carry the load of the original parapet and roofing, but this beam has subsequently collapsed. It appears that the end of the beam was subject to chronic water exposure and rotted over time, eventually slipping out of its pocket in the masonry wall. A 6’x6’ section of the roof is collapsed, and water is free to enter the building unimpeded. It should be noted that this location is directly above the basement, which does not appear to have been constructed to any building code, and possibly undermines the buildings foundation. Water damage is prevalent throughout the entire residence. Large portions of the ceiling have collapsed and/or been removed. Paint is peeling from the walls. No flooring is salvageable. Signs of mold in several rooms. The entire property is in generally poor condition and the structural and historic integrity of the building is gone. The rehabilitation costs will be unusually high and the resulting product would be without corresponding market value or historic authenticity. We recommend demolition. For individuals interested in salvage materials, please be advised that access to individual units is NOT permitted. 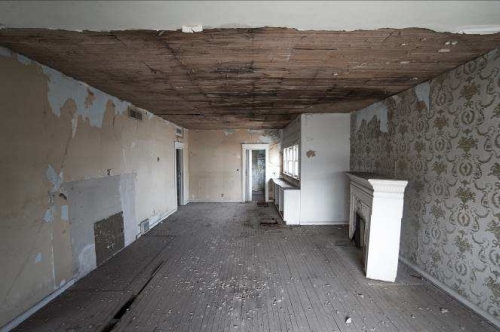 However, photos of the interiors will be listed as units are contracted for demolition. Please contact the Broadway Boulevard Information Line 520-622-0815 or email info@broadwayboulevard.info if you have any specific questions. Prior to demolition, the contractor will post public notice at the parcel 48-72 hours in advance. Should you be interested in items, please contact the contractor about those specific items. If you are aware of an item you wish to salvage in advance of the given time frame, please also send an email to info@broadwayboulevard.info listing your contact information, the property address and items of interest.